BRUSSELS - Takeda Pharmaceutical Co. has won European Union approval for its takeover of Shire PLC, clearing the last major regulatory hurdle for the $62 billion acquisition and paving the way to a shareholder vote. While the acquisition sailed smoothly through the regulatory process, getting approval from major markets from China to the U.S., Europe presented the biggest potential challenge. The European Commission signed off on Takeda’s biggest deal Tuesday after the Japanese drugmaker agreed to sell an experimental drug for inflammatory bowel disease made by Shire to satisfy antitrust concerns. The decision clears the legal path for Takeda’s largest deal ever, and the biggest overseas acquisition on record by a Japanese company. Combined it will enter the top 10 pharmaceutical companies by revenue, gaining a major presence in the U.S. and a strong position in the lucrative business for the treatment of rare diseases. Japan’s largest pharmaceutical company has been successively checking off a to-do list for the Shire deal, clearing regulatory hurdles and putting financing arrangements in place. It’s also considering selling some Shire assets and its own over-the-counter business in Europe as a way to pay for the deal. Advisory groups Glass Lewis and Institutional Shareholder Services recommended Tuesday that investors should back the acquisition. 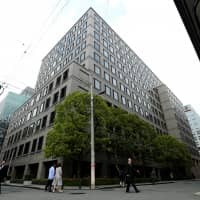 Takeda sold $5.5 billion in dollar bonds Monday after pricing euro-denominated notes last week, completing the biggest debt fundraising by an Asian company this year to help pay for Shire. The takeover now faces a decision from investors, with a shareholder vote scheduled for Dec. 5. 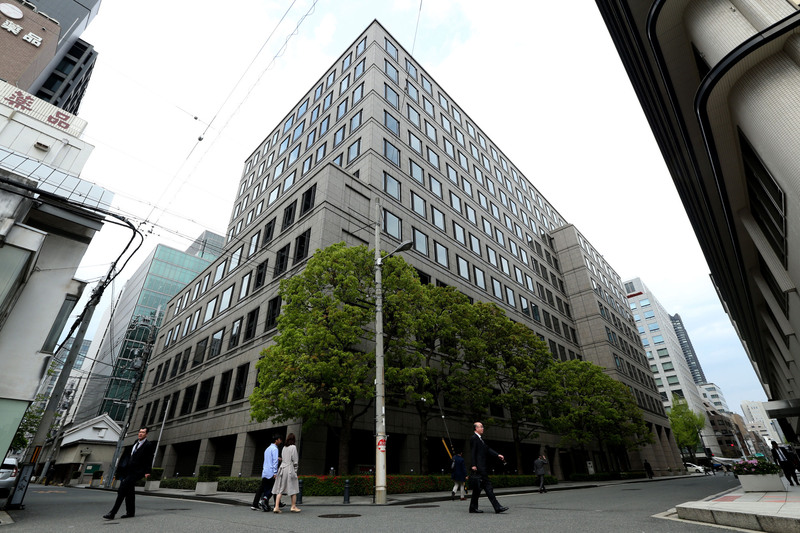 The 237-year-old drugmaker has been aggressively pitching the deal to both domestic and overseas investors, emphasizing both the company’s Japanese roots and its global aspirations. “After several months of constructive dialogue, we are optimistic that our shareholders recognize the significant long-term value creation potential of this powerful combination,” Takeda Chief Executive Officer Christophe Weber said in a statement. A small but vocal dissident group has tried to raise opposition to the Shire takeover, concerned about the financial risks, and the impact on earnings and Takeda’s dividend. But analysts don’t see the group having much influence over the vote. Takeda was confident it would get the EU’s nod, going so far as to schedule the shareholder vote before the authority signed off and also setting an expected closing date for early January. The sale of the inflammatory bowel disease drug was a small concession to regulators and was expected, with Takeda having said in October that it was in discussions with the EU about divesting the medicine to gain regulatory clearance. The companies’ pledge to sell the Shire treatment removes the EU’s concerns about the deal, the Brussels-based regulator said. The treatment, along with rights to its development, manufacturing and marketing, must be sold “to a purchaser that would have an incentive to develop the drug,” the EU has said.